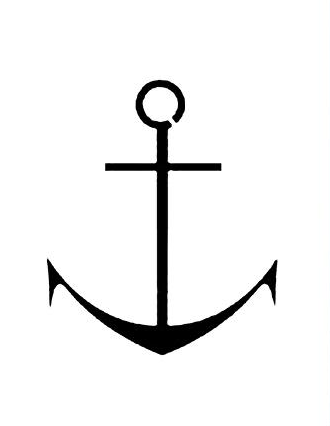 The Creation of the Classic Style Icons, Danish Design. Part 1. 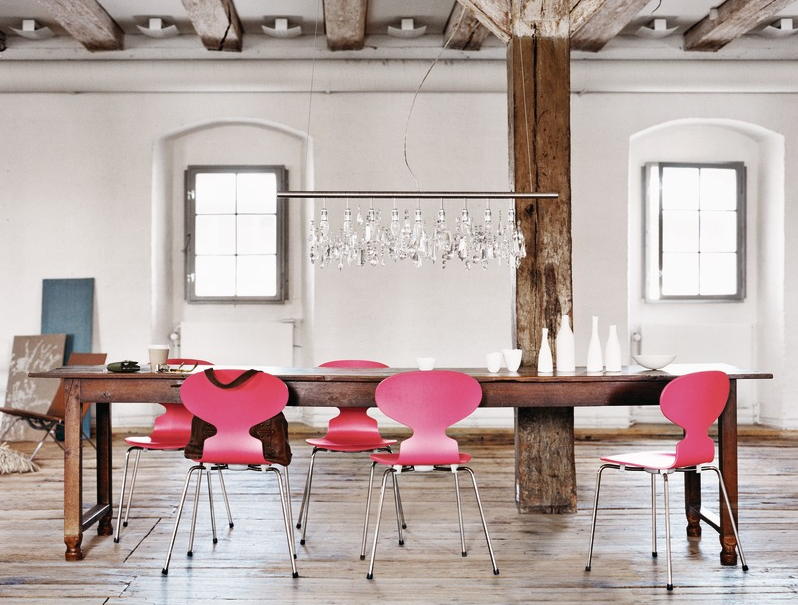 Republic of Fritz Hansen, Furniture Factory, Copenhagen. FRITZ HANSEN started a Wood Furniture production company of his own in Copenhagen, 1872. 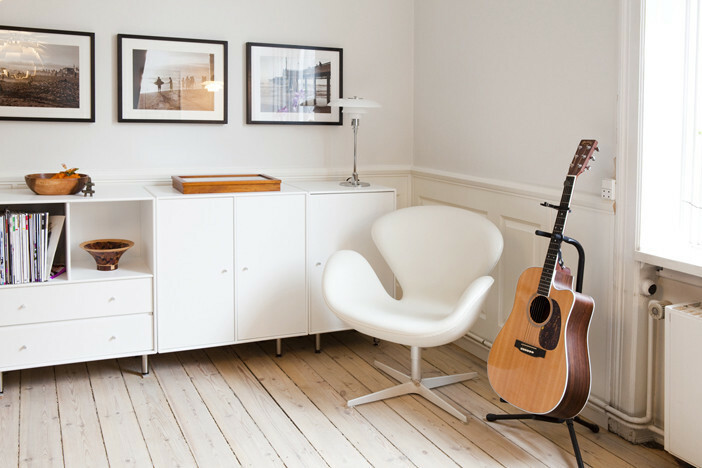 In the 30′, Fritz Hansen was a leader in Furniture created in laminate wood. His son, Christian E. Hansen, started experimenting with steam bending beench, new concept. Nowadays,Republic of Fritz Hansen invites a series of new designers to interpret the design philosophy of the actual company. 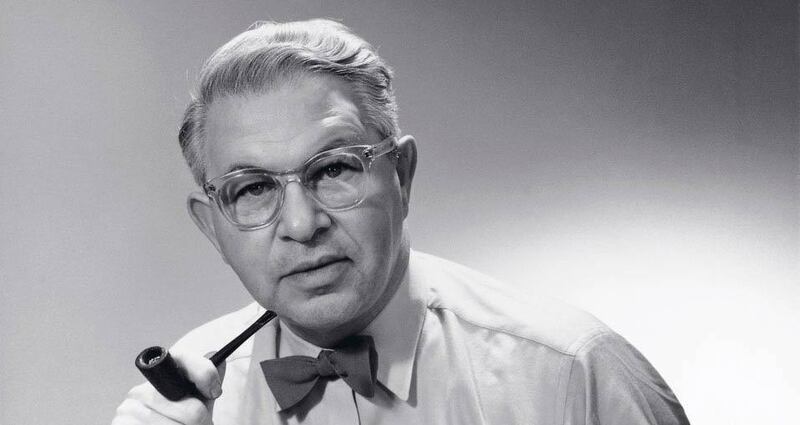 ARNE JACOBSEN (1902-1971), Arquitect and Designer. Bauhaus Movement. Arne Jacobsen studied Arquitecture in Paris, 1924. Bauhaus movement was in the air. He totally dominates the fifties at Fritz Hansen. The collaboration started in 1934, when he creates the laminated ANT CHAIR. The Inspiration of the Ant came from Hvidt& Molggard’s AX- Series. Arne Jacobsen was and is an admired and outstanding danish designer. His famous artworks in furniture design are ANT Chair, EGG, SWAM Chair and Sofa, Series 7 and Series 3300. ANT Chair Design, Arne Jacobsen. 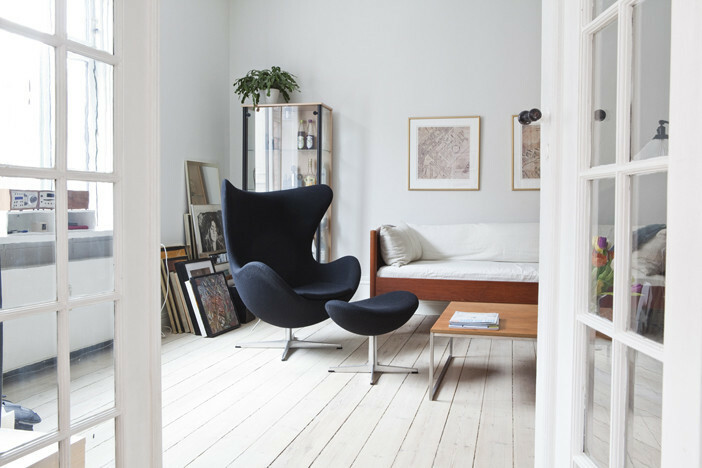 SWAN Chair Design, Arne Jacobsen. Fifties. EGG Chair Design. Arne Jacobsen. 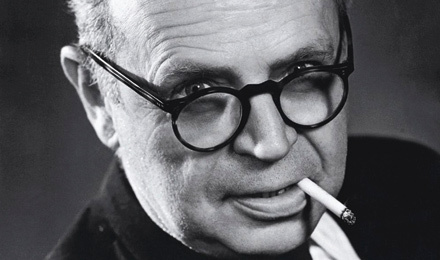 POUL HENNINGSEN (1894-1967). PH. 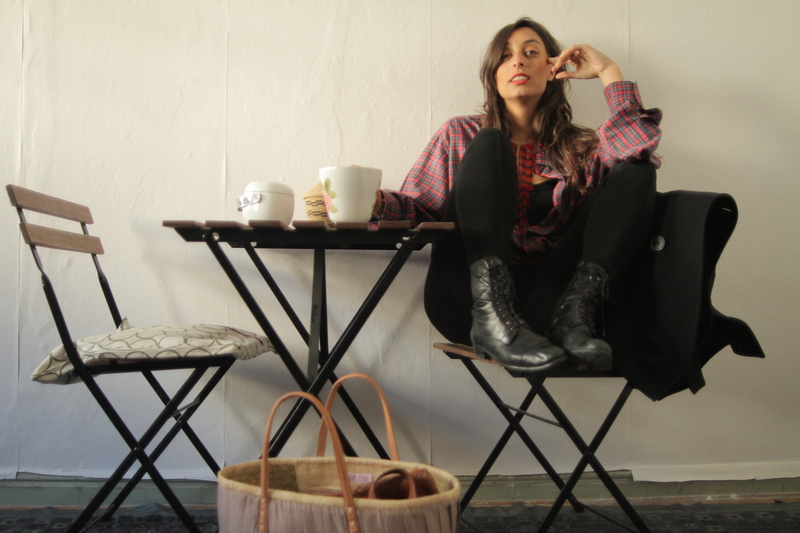 Designer and Writer. He pretty well invented modern Danish living. 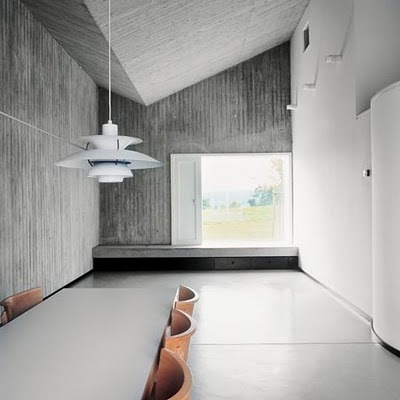 His lamps Designs are mostly in every houses of Denmark. His designs are still in production today. 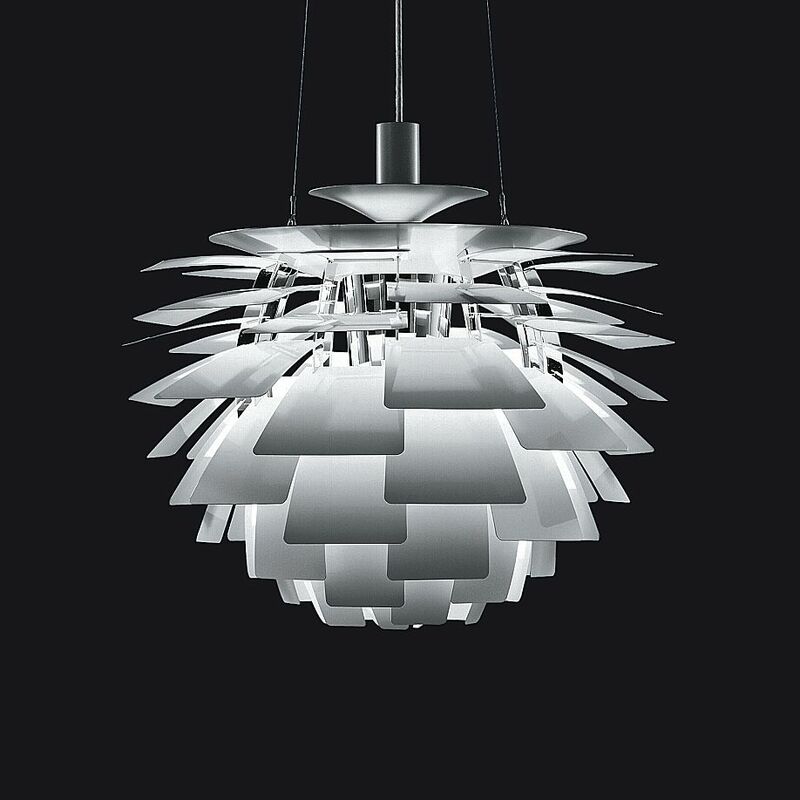 His artworks are manufacuring by the company Louis Poulsen. 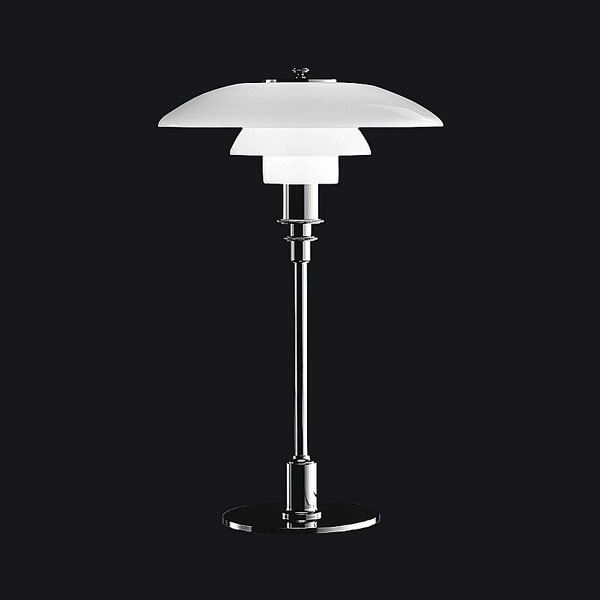 His famous masterpieces are PH Lamp: The lamp is designed with multiple concentric shades to eliminate visual glare, only emitting reflected light, obscuring the light source. PH Artichoke: a chrome inner diffuser also assists in the proper even reflection of the light source.On this structure PH placed 72 copper “leaves” in twelve circular rows with six blades in each row.